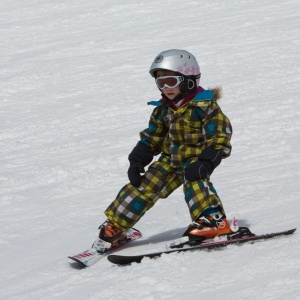 In SKI FINŽGAR ski school we will provide fun and professional ski and snowboard lessons for all the snow lovers out there. 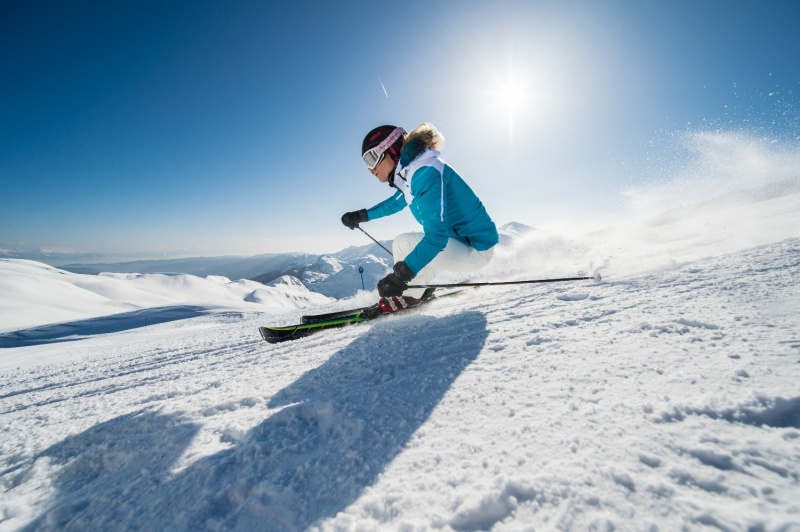 If you already know how to ski, we can help you improve your tecnique and style. All our instructors are expirienced professionals and SKI FINŽGAR ski school is a member of ski school association of Slovenia. With the new Elan U-flex system of kids ski and boots learning how to ski was never easier or more fun. 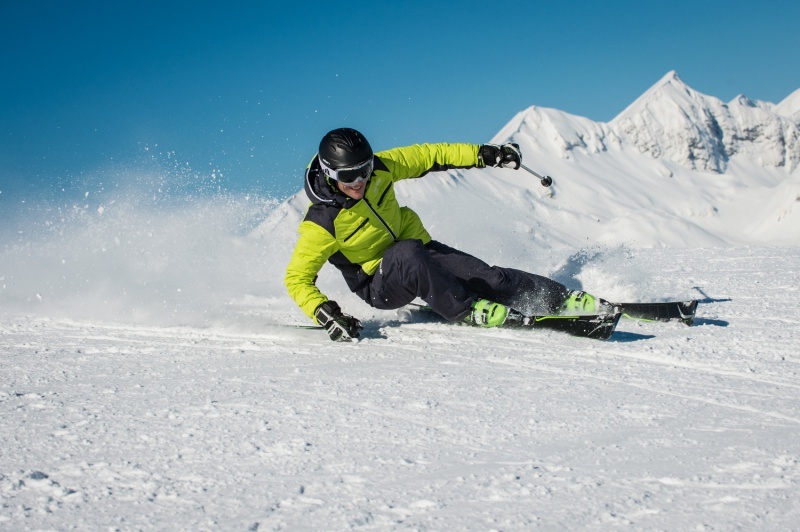 In our rental shop SKI FINŽGAR we will provide you with ski or snowboard gear, all according to your wishes and knowledge for the best expirience on snow. For the youngest we also have some sledges and tobogans.